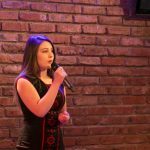 On Dec 12 BCWT hosted the fifth edition of the Entrepregirl competition – the first Bulgarian competition aimed at developing entrepreneurship among young girls – and for the first time open for international participation. The final session of the contest was held with an online conference where only the top 10 girls presented their ideas in a virtual live-pitching session in front of an international jury. The winner of the Entrepregirl contest is Diane Delava from Belgium with her project StepUP, which offers customization of sustainable development strategies for SMEs that are most suitable and achievable for individual customers. She received a € 1,000 scholarships to further invest in her education and professional development. Diane has the opportunity to choose the program depending her own interests and the amount of the prize will be transferred directly to the educational institution. A notebook from DELL and the creation of a website from AB Studio are also part of the awards Diane received. In the competition participated talented young ladies from 11 countries, and their projects were reviewed and evaluated by a 7-member international jury, including Sasha Bezuhanova – Founder of MOVE.BG and Chair of the Board of BCWT, Cait O’Riordan – Chief Product and Information Officer at Financial Times, Katerina Atanasopoulou – Marketing director at DELL, Anna Radulovski – Founder and CEO at Coding Girls, and Milena Stoycheva – CEO at JA Bulgaria. 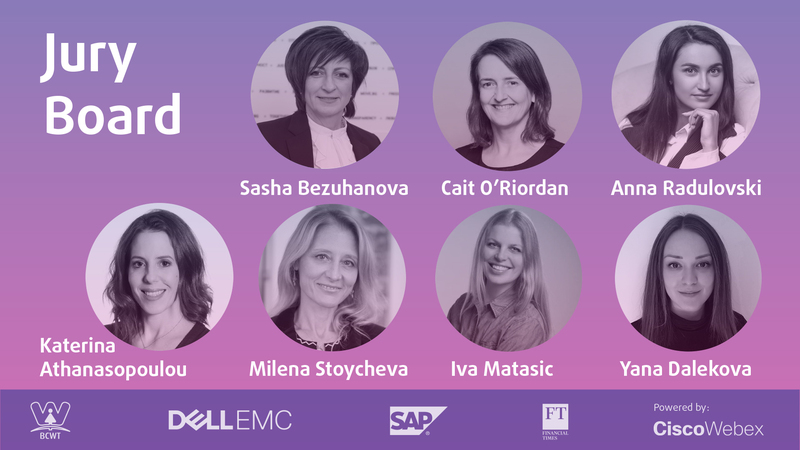 All finalists in the Entrepregirl competition were given the opportunity to apply for a full scholarship in the Founder Institute’s accelerator program and a 6-months mentoring program by the Bulgarian Centre of Women in Technology. ‘The Entrepregirl Competition aims to encourage girls with entrepreneurial ideas to dare to realize them and to join the community of business innovators and professionals in the digital era. It is a step towards overcoming the perceived public attitude that entrepreneurship and the digital industry are male territory. Time demands the talents and ideas of everyone, and the encouragement of girls at an early stage in their professional development is key to their full personal realization and economic prosperity” – said Sasha Bezuhanova, Founder of the Entrepregirl Competition. The event, organized by the Bulgarian Centre of Women in Technology for 5 consecutive years, already motivated over 200 girls to share their business ideas with the world. The competition is organized with the financial support of DELL EMC, SAP and the Financial Times.